A young healthy San Francisco woman was rear ended on Highway 92 in Hayward by an inattentive driver who failed to see that all traffic on the freeway ahead of her was stopped. The driver caused a car crash and the young woman’s car at approximately 60 MPH. The impact caused the client to hit her head on the steering wheel. She suffered a laceration that required stitches. She also lost recollection of events immediately following the accident, but fortunately did not suffer any serious head injury or brain injury. 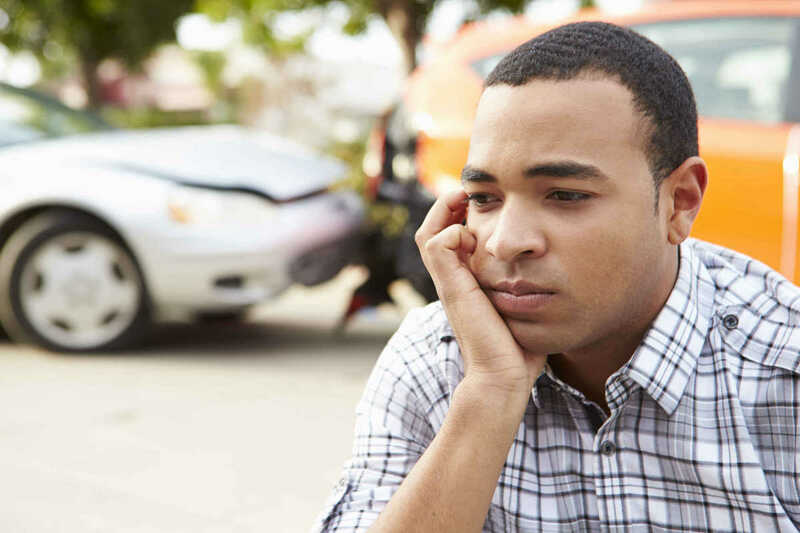 She was really stressed out about the accident, as she had recently gotten a new job, and could not afford to miss work, let alone try to handle her own car accident claim with the insurance companies. She didn’t know what to do, so she started researching online and found the Oakland personal injury attorneys at Sally Morin Personal Injury Lawyers. She was so grateful to be able to hand over the claim, all documents, bills and her stress to the Sally Morin Personal Injury Lawyers team. Sally and her team were able to quickly get the other driver’s insurance company to cough up the $100,000 insurance policy limits*. The client gladly accepting this amount and was able to move on with her life. *Prior to acceptance of the policy limits offer, Sally Morin Oakland personal injury attorney confirmed that the negligent driver had no significant assets from which to recover further settlement monies.